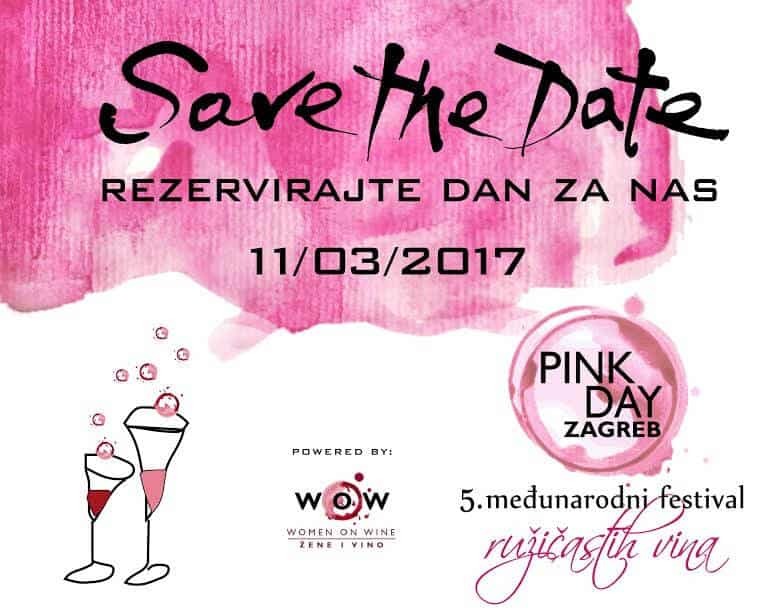 The fifth international festival of rose wines, Pink Day, will take place in Zagreb, on Saturday 11th March 2017 in the Mimara Museum. 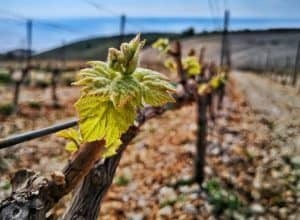 The “Woman on Wine” association brings together wine lovers, rose winemakers and premium Croatian olive oils for a day reserved for looking at the world though pink glasses. 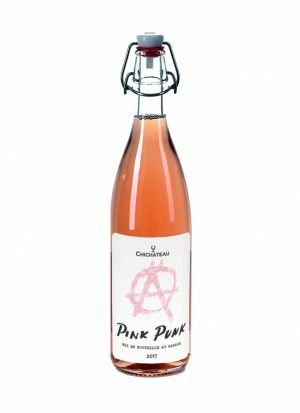 With more than 100 Croatian rosé wine producers and olive oil producers exhibiting, this fifth edition of Pink Day in Zagreb will lead you through still and sparkling rosé wines of Croatia. 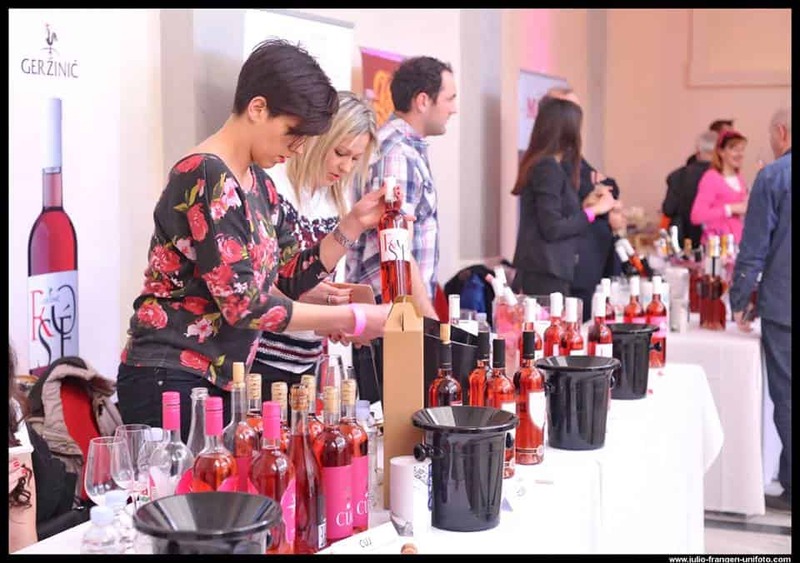 The organisation behind the wine event, Women On Wine prepared educational workshops, round tables with rose, olive oil producers as well as various surprises at the day of the event. 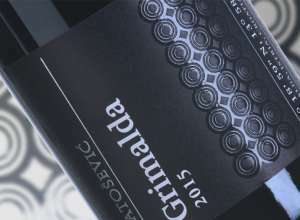 Pink Day is the only wine event in Croatia dedicated to rosé wines, rosé sparkling wines and fine olive oil. This one day event with plenty of rosé wine tastings will showcase the versatility and diversity of one of the most popular summer drinks.